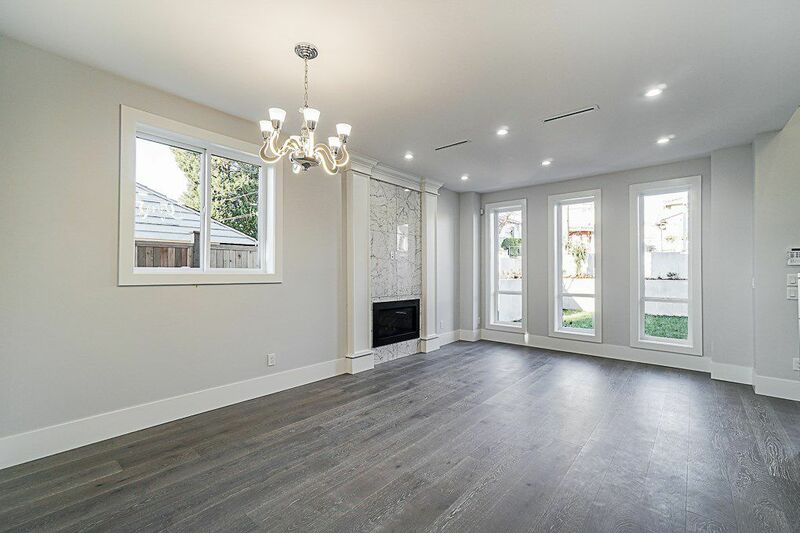 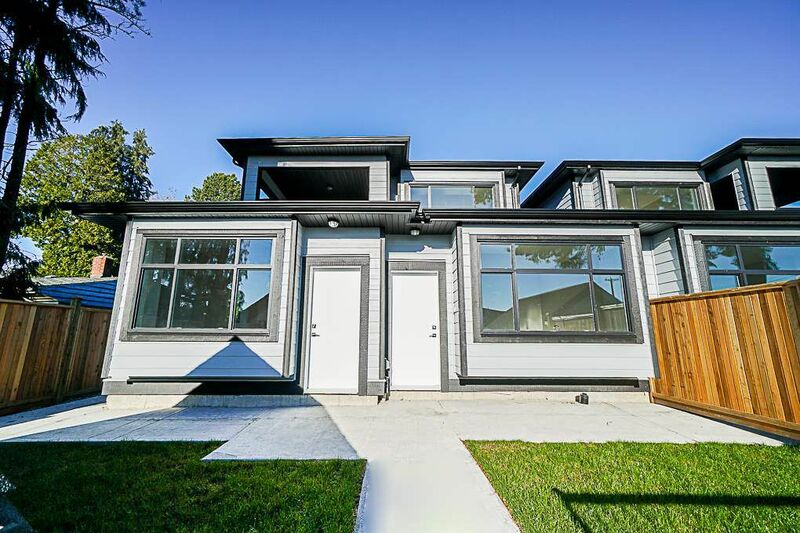 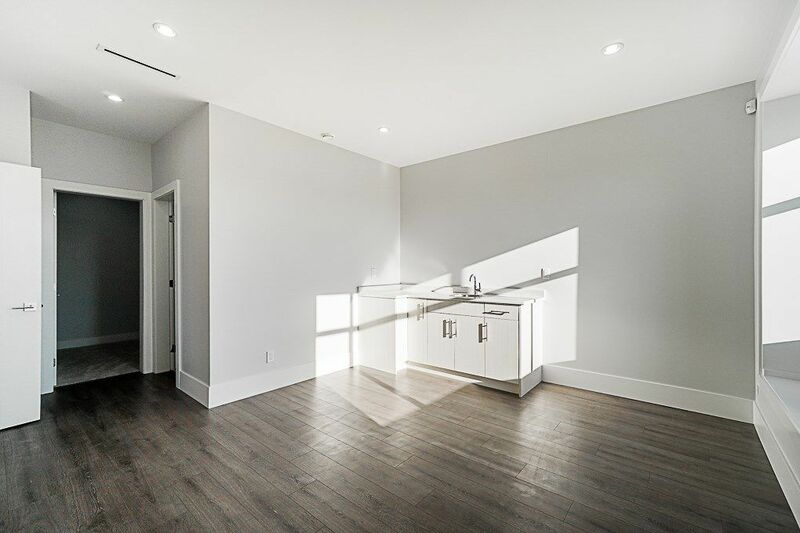 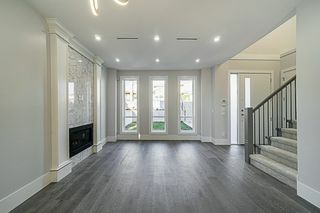 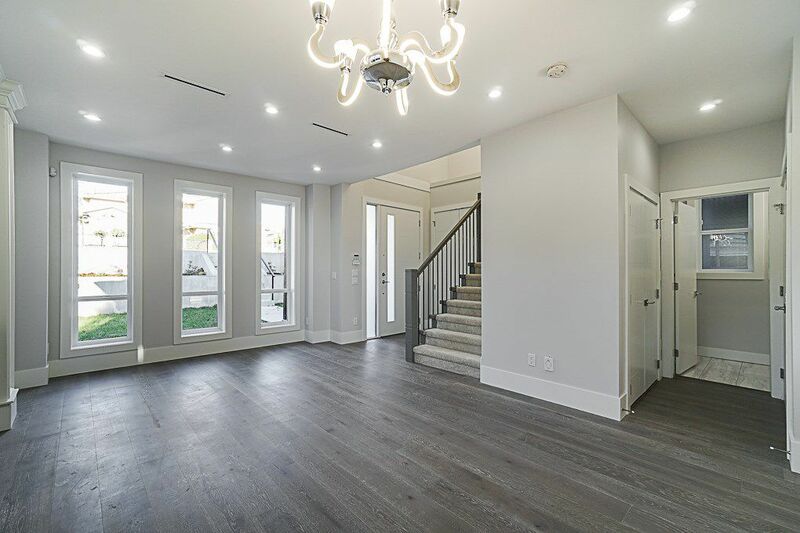 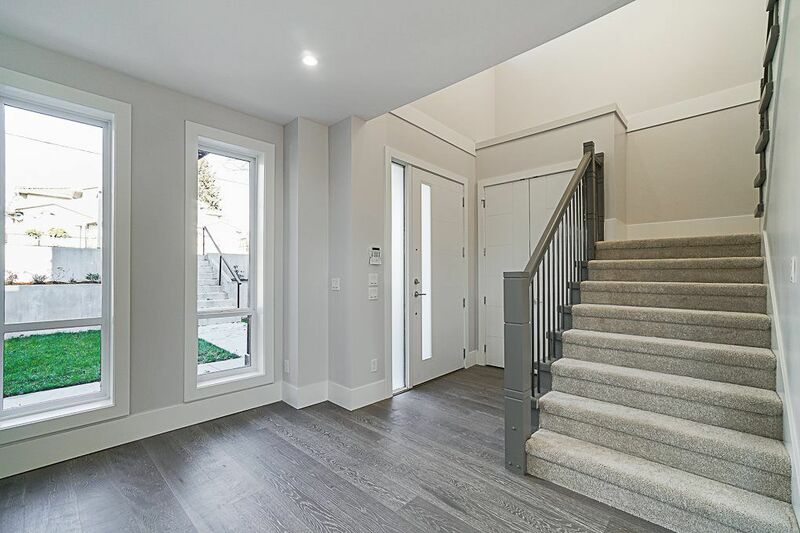 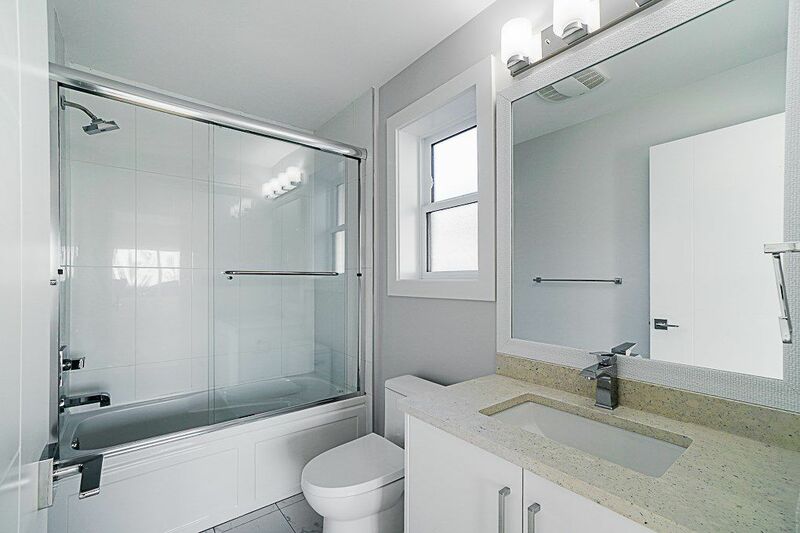 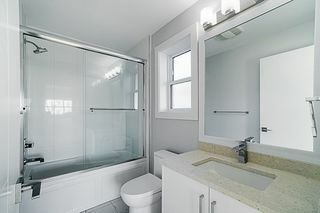 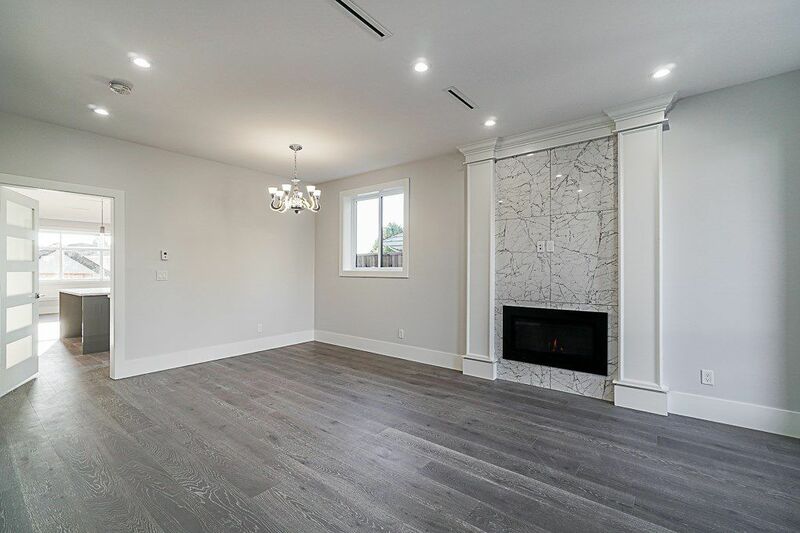 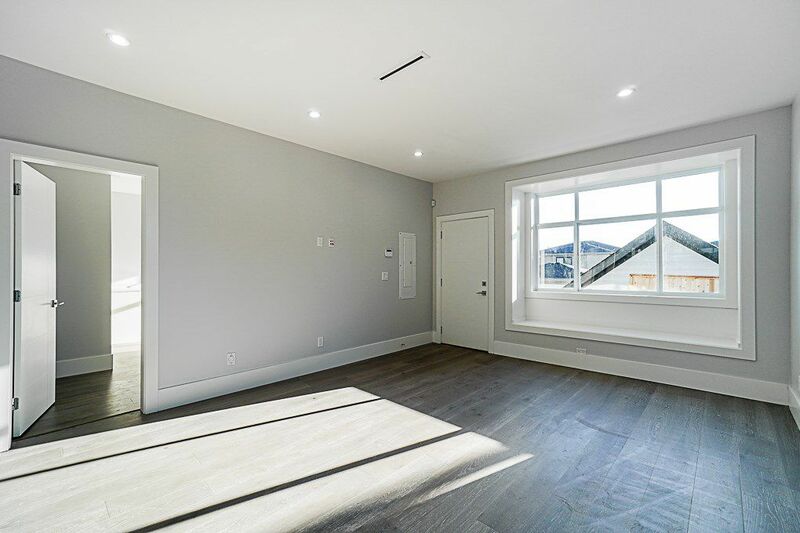 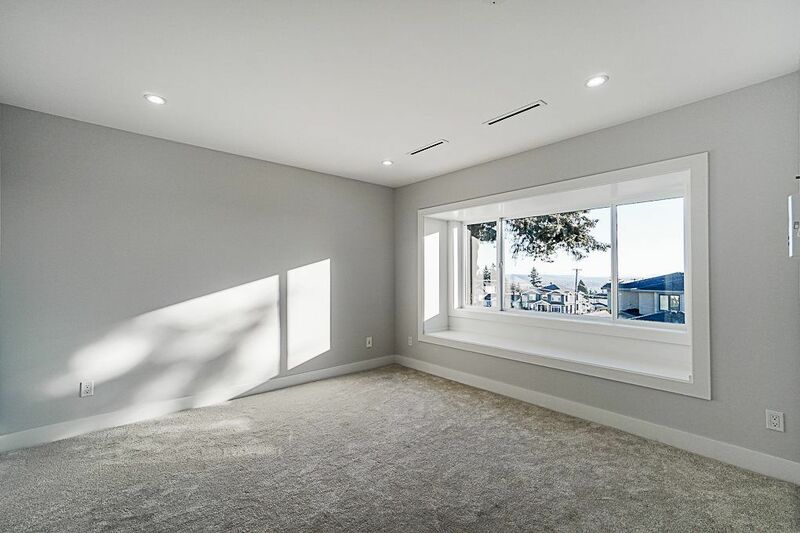 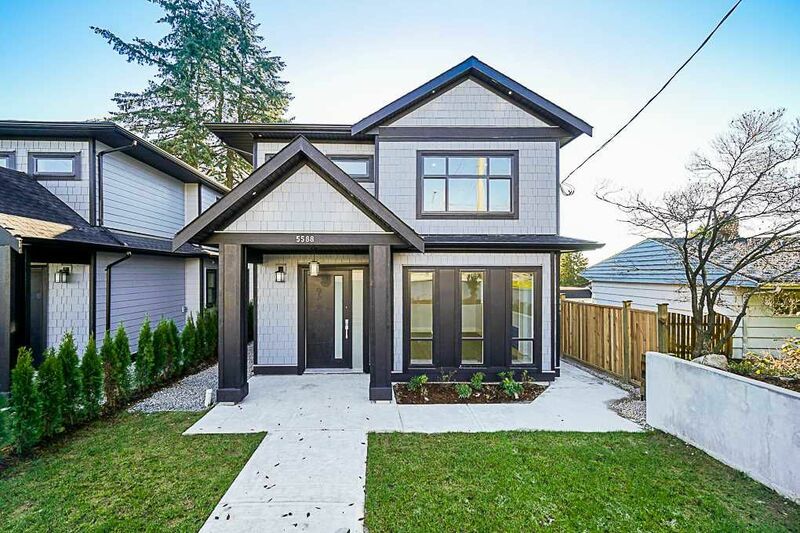 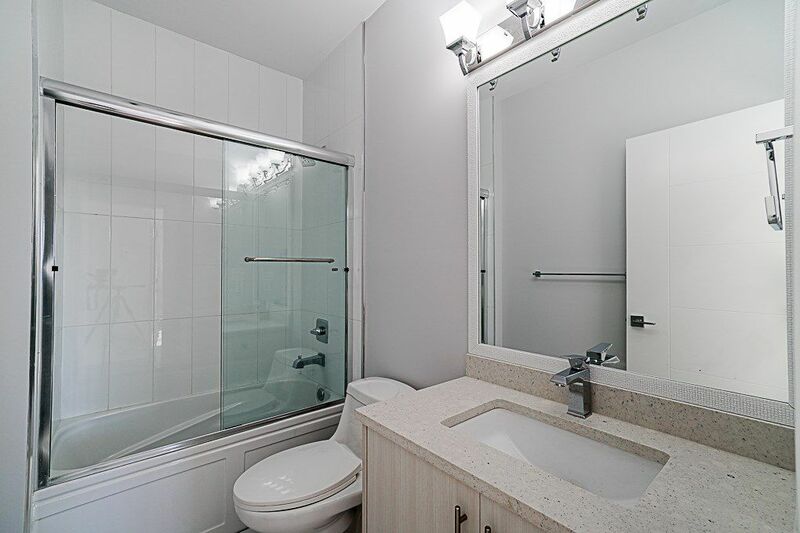 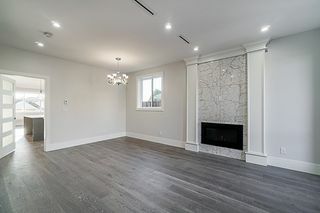 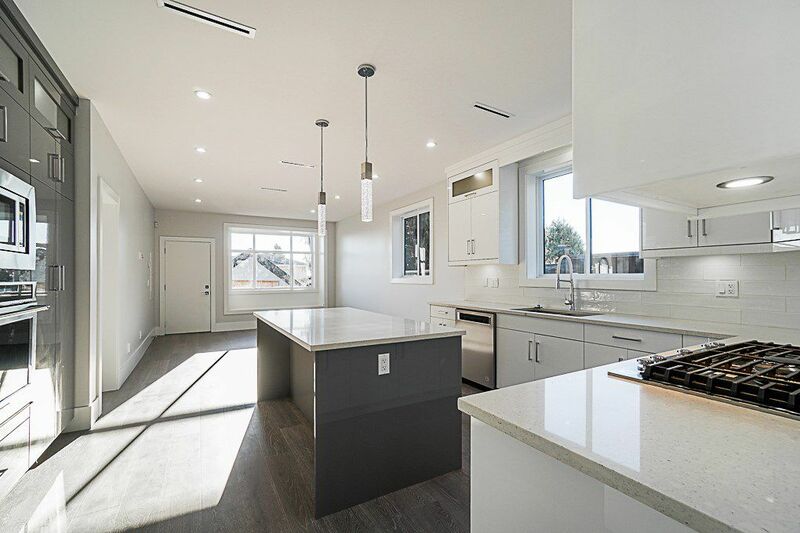 Beautiful Brand New Custom Built 1/2 Duplex, by Long Term Experienced Builder. 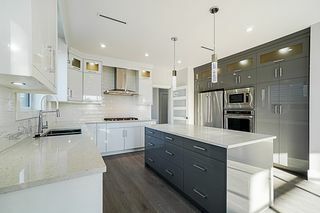 2-5-10 Year Home Warranty. Beautiful South Views off the back. 2 Levels, with Lots of Natural Light. 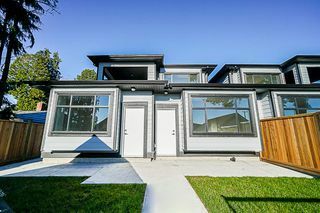 3 Bedrooms, plus Den. 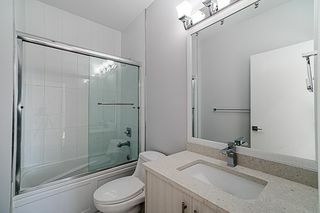 Super Spacious and Good use of Space. 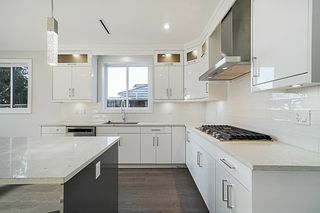 Super Stylish and Modern. 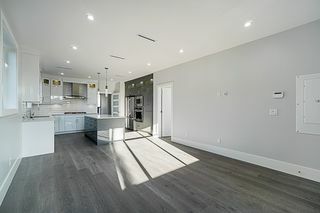 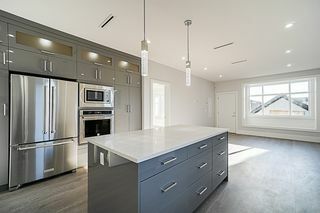 Gourmet Kitchen, Quartz Counters, Stainless Steel Appliances, Gas Range, Built in Oven, Built in Microwave, Huge Island, HRV, Security System, Hot Water Radiant Heat, Hardi Plank Exterior. 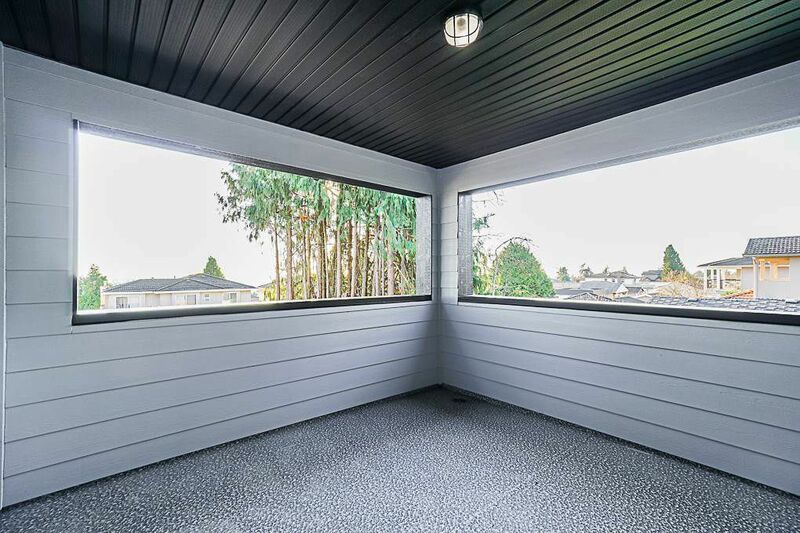 Covered Porch Up 10 x 11. Single Garage with additional 2 Parking Space. Engineer Hardwood Floors on Main Part, Rec Room with Laminate Floors. 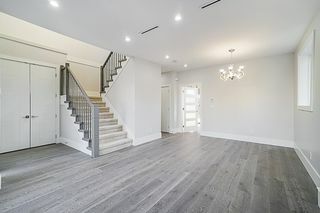 5590 Clinton St, also FOR SALE. 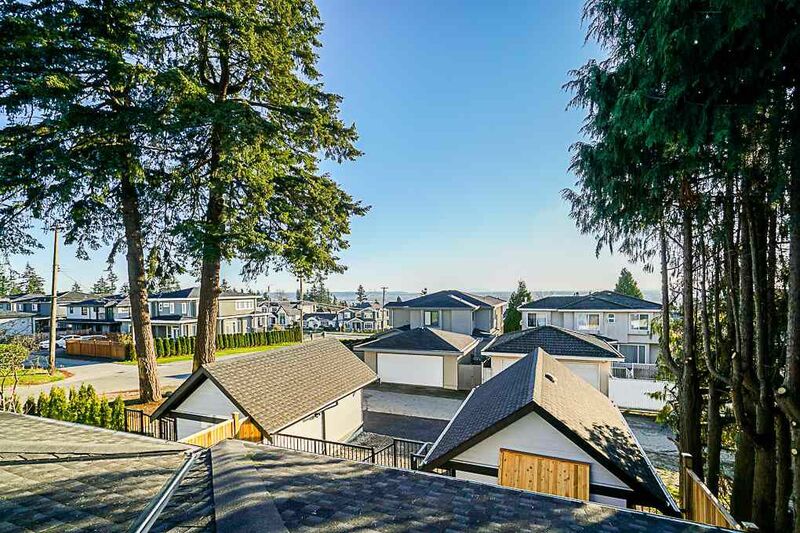 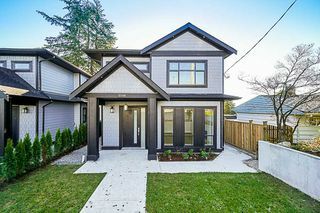 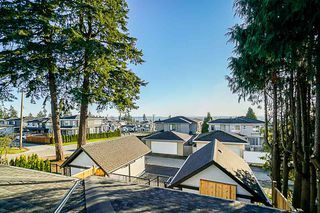 Walking Distance to Burnaby South Secondary, Clinton Elementary, Bus Transit, Royal Oak Skytrain Station, Buy Low Food, Mins drive to Metrotown Shopping, Crystal Mall or Byrne Creek Market Crossing.